We stock a large range of pumps to suit all types of jobs. 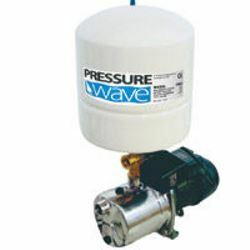 we carry or can supply and repair such brands as DAVEY, ONGA, MONO, CLAYTEC, DAB, WATERCO, REGENT, PUMPMASTER, LOWARA, CALPEDA, ORANGE ,WILO AND PRIME POWER. Spare parts and fittings such as pressure switches and hydrotronic switches pressure gauges,and water filters are available in shop. If your thinking of Solar powered pumps for your Bore or Dam or just pumping from the river to header tanks. Come in and have a chat to us, we have a range of options in the solar range that should suit your needs.